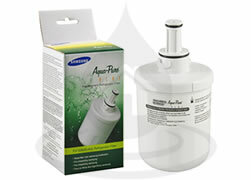 Filter-Outlet is an online shop specialised in refrigerator water filters for Samsung, LG, Bosch, Whirlpool, GE, Daewoo, Maytag and many other brands of American style side-by-side refrigerators. 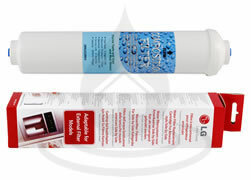 We offer a wide range of fridge water filter cartridges at great prices. Our website is designed to help you quickly find what you're looking for. 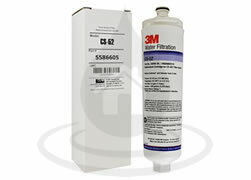 You can search by refrigerator filter manufacturer, filter model number or by fridge model number. All water filter specifications and filtration performance including NSF certification are detailed on the final product page. In addition, we provide simple instructions for how to install a fridge water filter in American style side-by-side refrigerator. 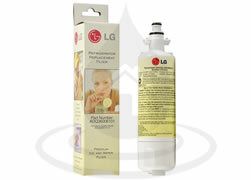 The product images shown correspond to the refrigerator water filter you are buying. You can easily distinguish between original and replacement (compatible) fridge water filters as it is well indicated on our site. 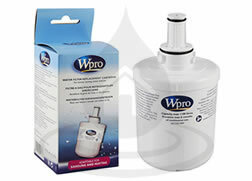 Every fridge water filter we sell is new and sealed in the manufacturer's original packaging. We aim to keep every filter in-stock ready for immediate dispatch.